Anyone who has a family member or friend who is or has been incarcerated knows the struggle and the frustration associated with the behavior of the inmate. Whether a short term stay or a lengthy sentence, those incarcerated are serving time for breaking the law. That behavior is a thorn in the side of every loved one—a thorn that can lead to a lack of empathy, a lack of patience and a lack of communication in their relationship with the inmate. While those feelings aren’t uncommon and, in most cases, are justified, people who are incarcerated need consistent communication, empathy and patience, if their loved ones want to see them reenter society with lower recidivism rates than other inmates. In their research article on recidivism, Matthew A. Koschmann and Brittany L. Peterson argued that many reentry efforts focus primarily on traditional signs of reoffending, rather than on what is actually to blame for that recidivism. In other words, the focus is on continued criminal behavior, violations to parole and compliance with treatment requirements, but not on communication. A parent, spouse, sibling, other family member or good friend needs to continue offering consistent communication to the inmate throughout their sentence. Even better, a network of people who care for the incarcerated individual and want to see them succeed upon release need to work at consistent communication with the inmate to ensure their relationship with the individual stays strong. Deep ties to family and friends help an inmate to walk away from people and situations that don’t have their best interests in mind. Prison staff should also strive for consistent communication with inmates. However, their style of communication must be different than the support offered by families. Staff have a responsibility to uphold an impartial, professional, and uncompromising relationship with the incarcerated population. While staff want to see an inmate succeed in reentry and likely have some great advice to share with the inmate along the way, their relationship with any single inmate should be a sterile one. This is important to remember, because, in some cases, staff relationships are all an inmate has for communication. Staff relationships do not offer the strong, deep ties to family and friends that will see them through difficult situations upon reentry. Consistent communication is an important factor in life, whether behind bars or not. She may have been referring to people suffering from Alzheimer’s, but the sentiment remains true to all facets of life. Communication is a key factor in our psychological well-being—something that can warp and disappear very quickly behind bars. Keeping consistent communication with an incarcerated individual is easier said than done in many cases, as the pressures of prison can be extremely overwhelming, especially in the beginning. There is pressure for inmates to find a group, to assert themselves or blend in, to maintain their independence or embrace the regulatory nature of prison. That pressure is a weight all inmates must carry, and it’s significant. 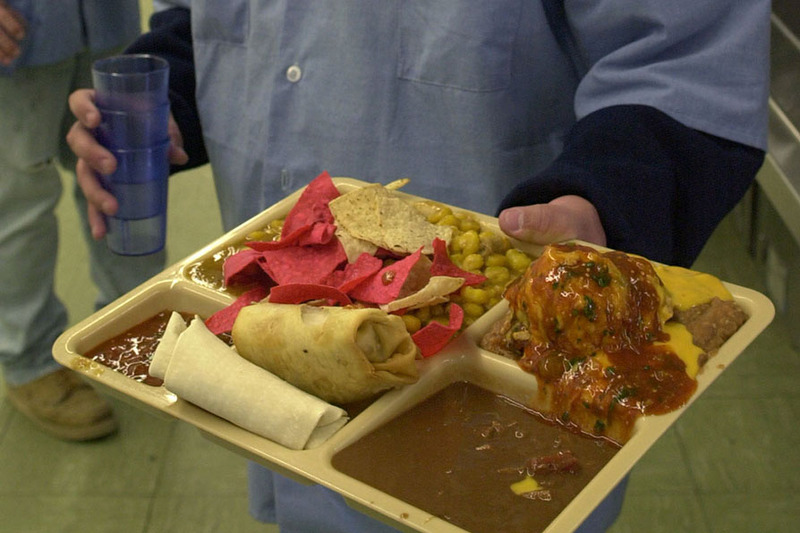 Inmates face strict regulations on items they can own, the amount of time spent out of their cell, and what they are allowed to eat, which can cause frustration. They also are surrounded by other inmates, some of whom have no desire to grow beyond their poor decisions and cultivate healthy relationships and success in life. Break the rules, and the few privileges an inmate has will vanish. That includes phone time and in some cases receiving mail, depending on the severity of the infraction. Keeping those communication lines open is vital. Being part of the support system for an inmate who regularly lands in trouble may put a damper on your relationship, but family members and friends should maintain consistent communication in spite of that, for the benefit of everyone. While a family member or friend can’t be forced to have consistent communication with an inmate, the opportunity is always there. More and more jails today have various forms of telecommunication for inmates, whether it be video visitation, phones or secure email. The fact is, making the choice to keep up with your incarcerated loved ones directly affects their likelihood of getting out of jail—and staying out.